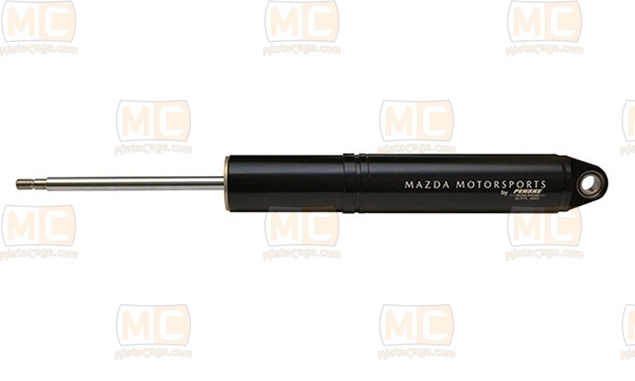 This is the legal MazdaSpeed Motorsports Development SpecMiata required suspension kit. Complete with (4) Bilstein shocks, (4) Eibach Springs, (4) Coil Over Kits, (2) Eibach Sway Bars, Adjustable Drop Links and FatCat Spacers. SM Suspension kit with the Penske shocks.